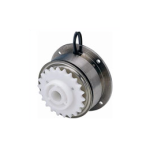 Magneta Clutches are available in shaft or flange mount versions. CFI offers extensive USA stock for immediate shipment. Contact us for application assistance. 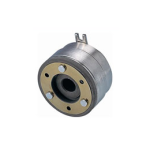 With documented application experience up to 90 million cycles, these German built clutches are highly engineered for long life and fast reaction times in your OEM application. Challenge us with your application!